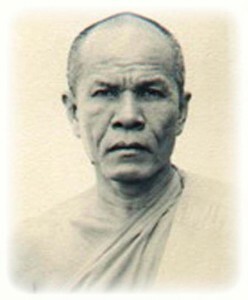 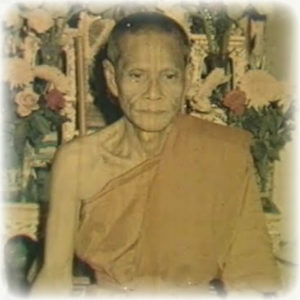 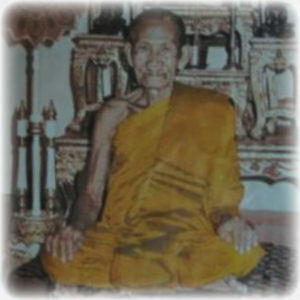 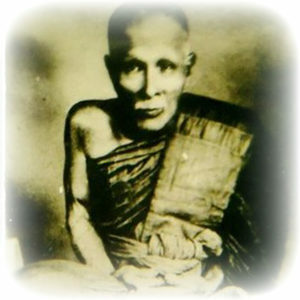 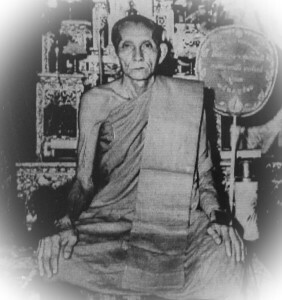 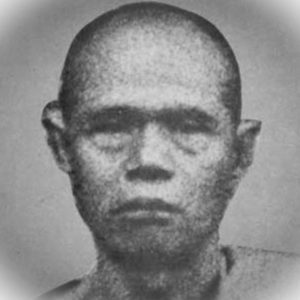 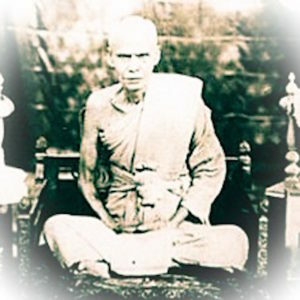 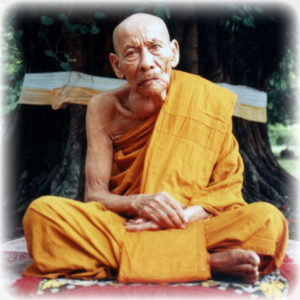 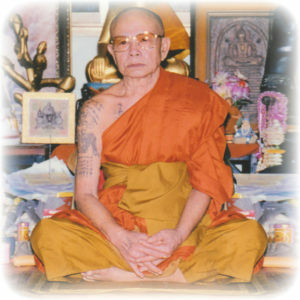 The word Luang Phor, (more often spelled as ‘Luang Por‘ these days), means something like ‘Reverend Father’ or ‘Main Father’, and is used to refer to a Buddhist Monk. 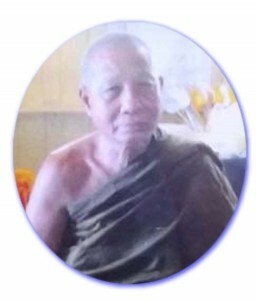 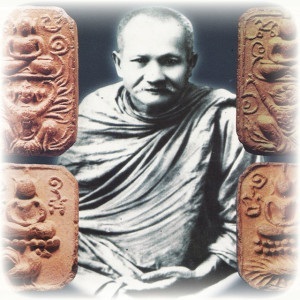 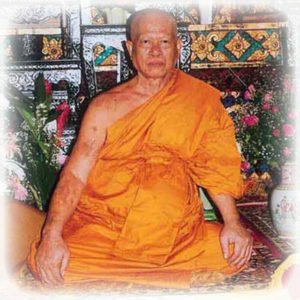 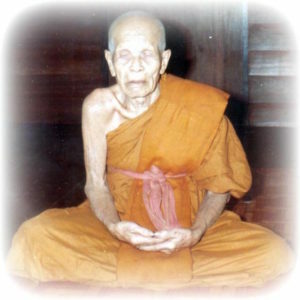 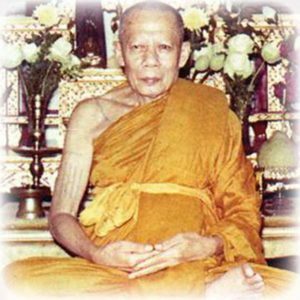 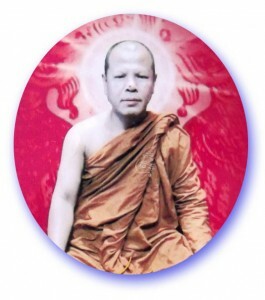 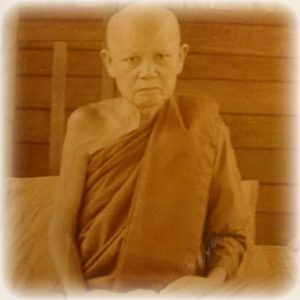 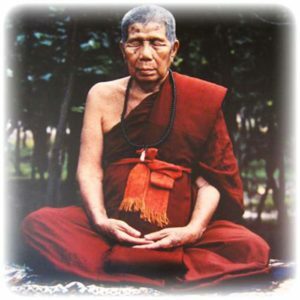 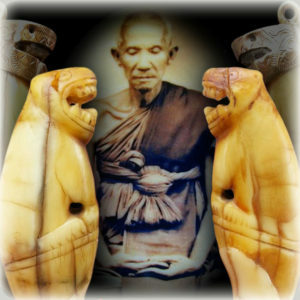 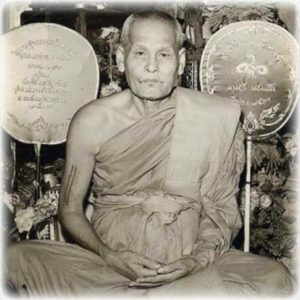 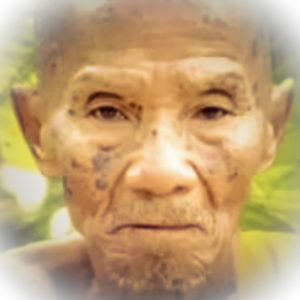 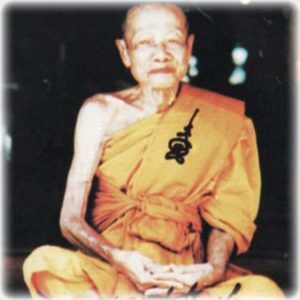 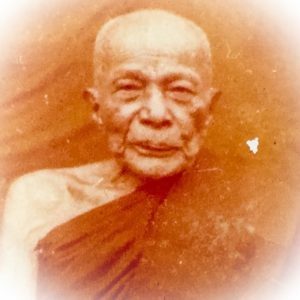 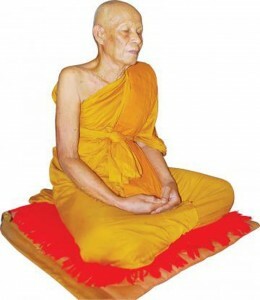 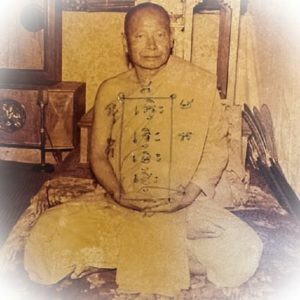 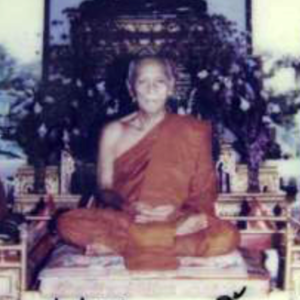 Luang Phor website presents Biographies and Amulets of the Great Thai Buddhist Master Monks, their lives, legends, practice, and sacred amulets. 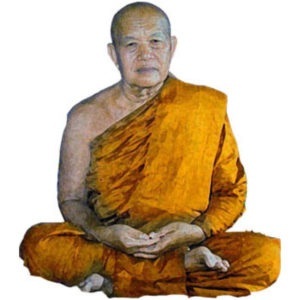 Thailand is the Home of Many Great Spiritual Guru Monks and Buddhist Masters, who are known for their great teachings, purity, psychic and magical powers, and for their amazing sacred Buddhist amulets, which are the source of faith and protection to millions of devotees around the world. 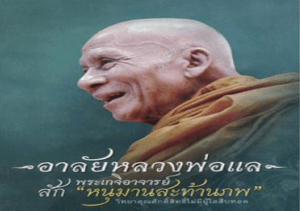 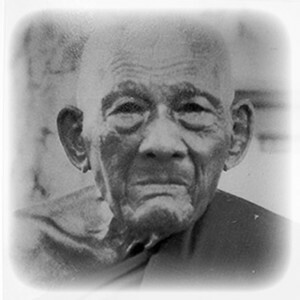 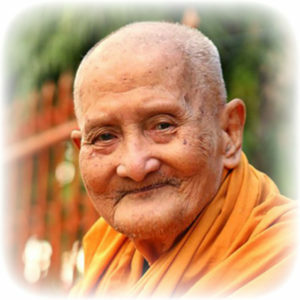 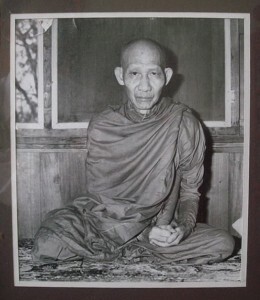 Select a Thumbnail Image of the Gallery to go to the Biography, Image Gallery and (if available) Video Clip section for the Thai Guru Monk you wish to View. 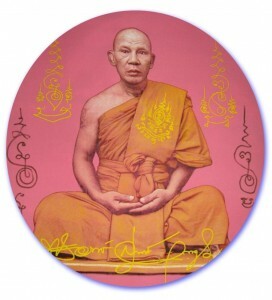 Each Category of Luang Phor is accessed through the Thumbnail, which leads to a page which will contain a synopsis about each Guru master and display Photos, Videos, and our showroom selection of amulets by that particular Luang Phor. 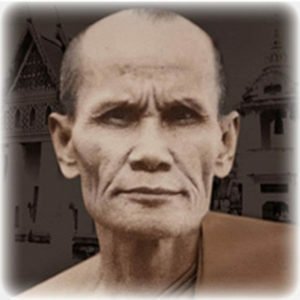 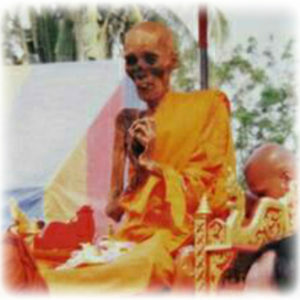 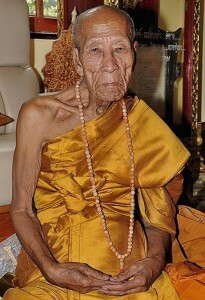 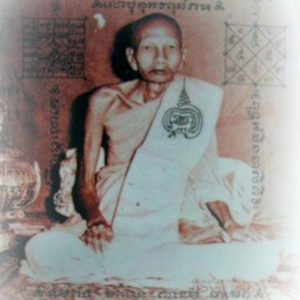 Please click on the image of the Luang Phor whose Biography, pictures gallery and amulets you wish to view.